A Webinar with Dr. Jorge Emmanuel, world renowned expert on health care waste treatment technologies, who has just returned from two months working with UNDP in Sierra Leone, Liberia and Guinea. 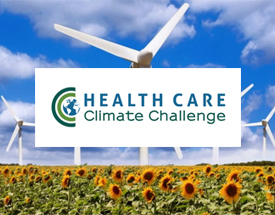 Professor Bob Mash, Sustainability Coordinator from the Faculty of Medicine and Health Sciences of Stellenbosch University, a GGHH Member in South Africa, discussed the risks that climate change poses on health. 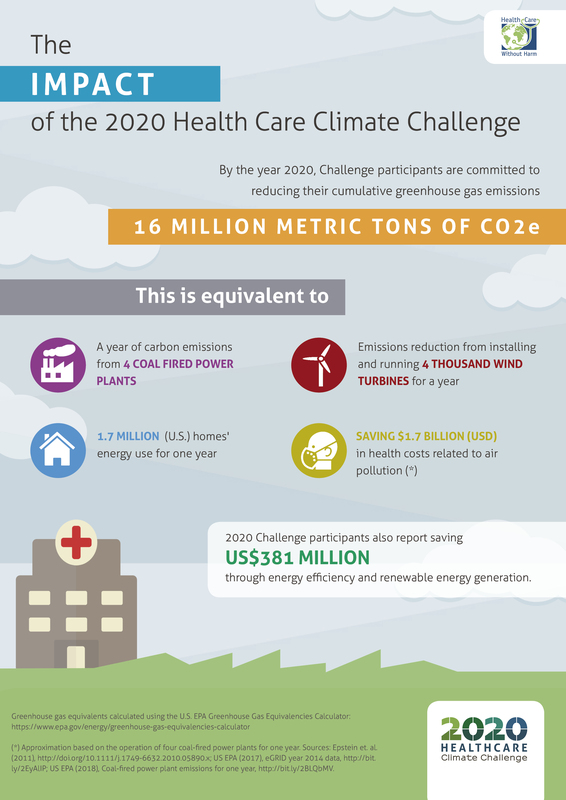 While recognizing the importance of the GGHH network as a leader in advocating for low carbon health care, Prof. Mash also discusses the leadership role the health sector can adopt to mitigates its effects. 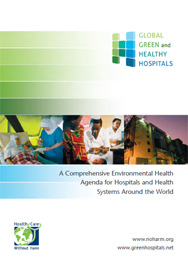 On March 11th, Robin Guenther, leading international expert in sustainable healthcare design, Senior Advisor to Health Care Without Harm and the “#1 Most Influential Designer in Healthcare” according to Healthcare Design magazine will be giving two webinars on Green Design and Construction of Hospitals, together experts from South Africa, Taiwan, Australia and Brazil, as part of GGHH’s Global Webinar Series.